I admit it I am addicted to face masks. I mask all the time and do sometimes two different ones in a row. If you don’t do face masks you need to start. It’s a great way to keep your skin looking great and you can turn your home into a mini spa. Face masks are great to also transition your skin into different seasons. These are some that I am loving right now. 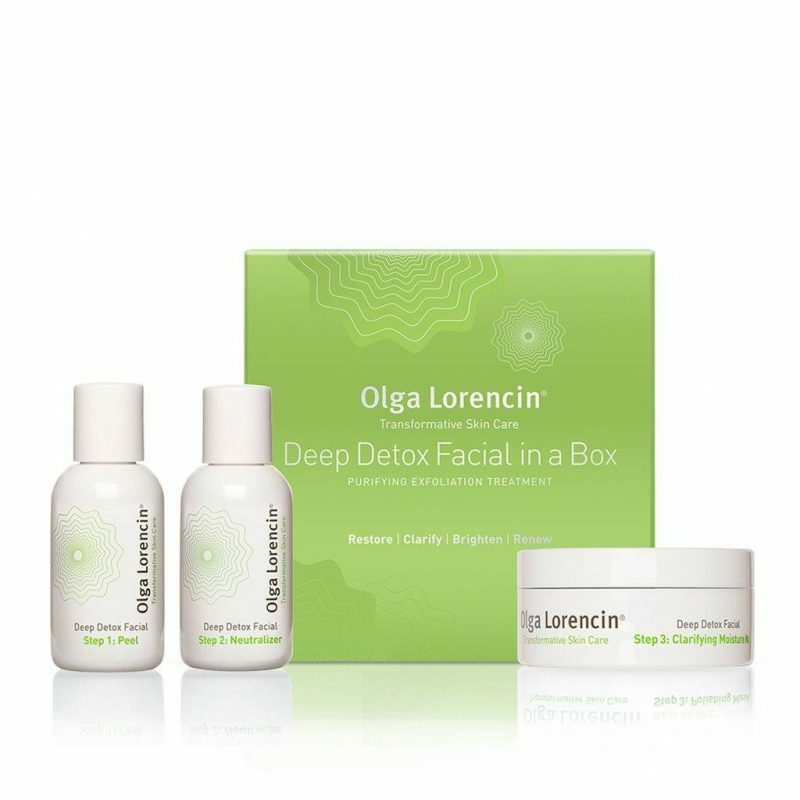 Deep Detox Facial in a Box from celebrity facialist Olga Lorencin is one the best mask I have ever used. Some of her loyal clients include Halle Berry, Jessica Biel, Emily Blunt and so many more. This facial in a box is the same treatment she does in her office. This mask will help your skin decongest, rebalance, and help reveal a more glowing complexion. 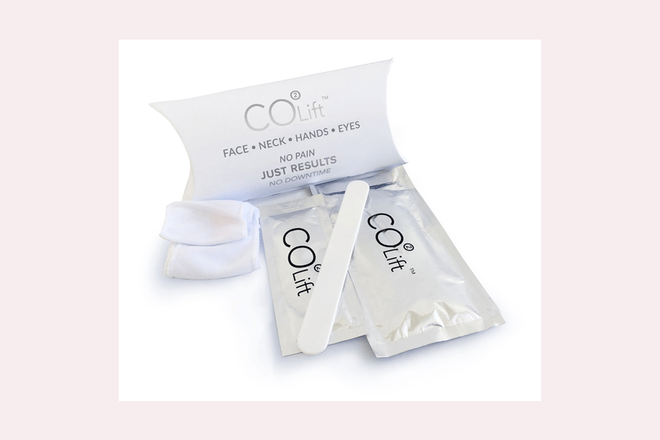 It’s perfect for seasonal change, when you have partied too much or if you are on the go and have neglected your skin. It’s a three-step process and when you are done your skin will thank you! Find it here, Olga Lorencin. 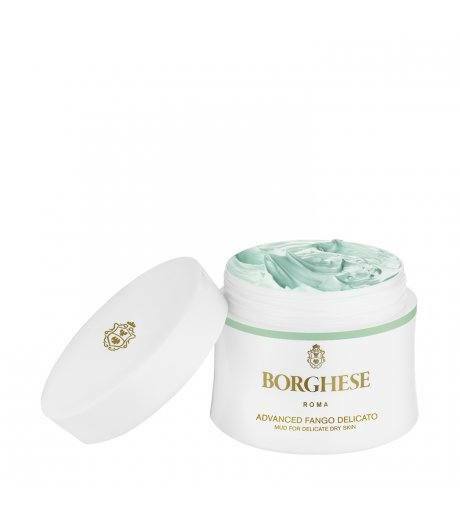 Borghese’s Fango Delicato Mud Mask is perfect with those who have sensitive skin. This mask will help purify your skin without stripping the moisture from it. It is great for those who have delicate skin, it will help clarify it and removes dry skin leaving it soft. This mud mask isn’t one that you need to leave on until it dries you can leave it on for just five minutes and see results. 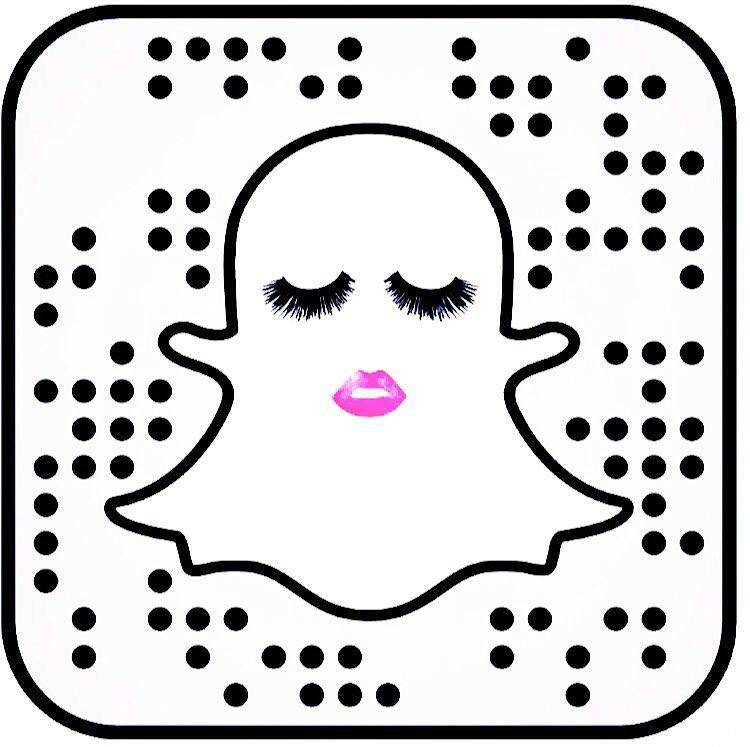 Perfect for those who don’t have a lot of time but still want so pampering. 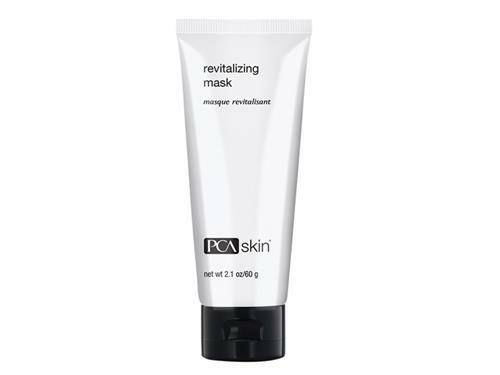 I’m a huge fan of PCA Skin, this is the first mask that I have tried of theirs and it did not disappoint. It is an at home enzyme mask that will help exfoliate dead skin revealing a brighter and healthier complexion. After one use my skin looked more radiant and it gave my skin a beautiful glow. It’s perfect for the winter months coming. Find it here, PCA Skin. Is your skin stressed? 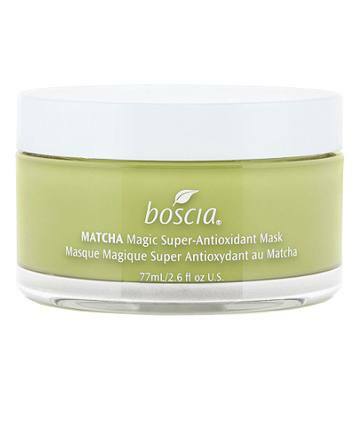 Then this is the mask for you, Boscia’s Matcha Magic Super-Antioxidant Mask will help de-stress your skin. It is filled with antioxidants that help reduce inflammation and redness, you’ll look like you just came back from vacation. Your skin will be rejuvenated, it also helps with anti-aging helping your skin promote collagen and elastin. You’ll look well rested after using this. It’s never cute when you look tired but now you can fake looking well rested with Peace Out Puffy Eyes. These are bio-cellulose patches that get rid of puffiness, dark circles while leaving your delicate eye area more moisturized. 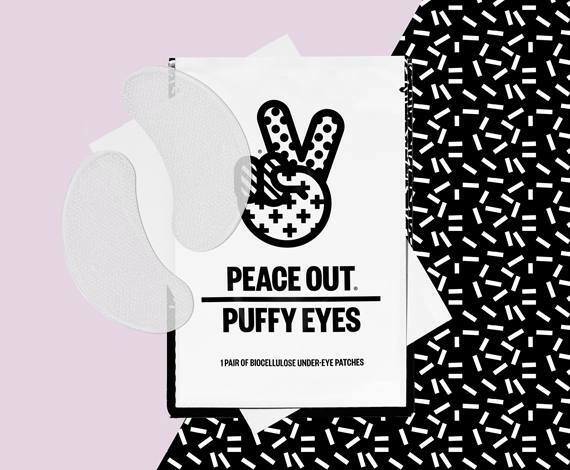 Buy them here, Peace Out Puffy Eyes. Are you going to an event and want to look vibrant and well rested. Then you need to try CO2Lift. It will tighten your skin making you look more youthful, helps reduce fine lines and wrinkles instantly, helps smooth out your skin and leaves your skin looking more radiant. You do have to mix this in a bowl or cup and it’s so gentle that you can apply this to both your upper and lower eye areas. It’s great to use before a special occasion, date or when you just want to look extra. Starskin makes some of my favorite sheet masks so I was really excited to try this one. This is their Nourishing & Brightening Mask. It is 100% Camellia oil, which helps with moisture and brightening. This mask leaves your face feeling so soft and pretty. It’s a two-part mask, first you apply the capsule of oil all over your face and then you apply the sheet mask on top. 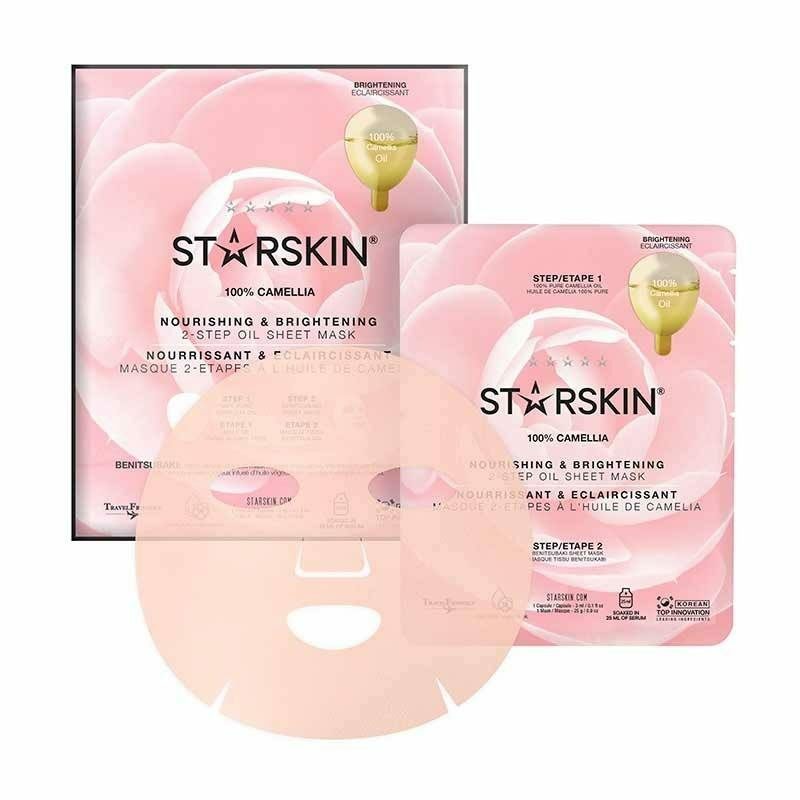 Starskin will become one of your favorite sheet masks too, there are so many more that I want to try! 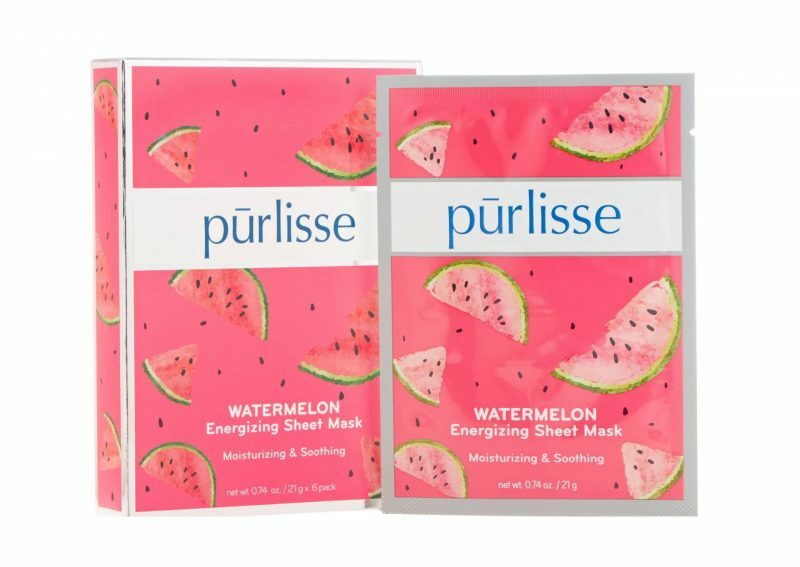 The Purlisse Watermelon Energizing Sheet Mask smells amazing. It smells like watermelon candy and the scent it like aromatherapy. When it’s on your face you feel really relaxed breathing it in. The mask is great for tired skin, it is cooling, hydrating and refreshing. It’s great to apply if you have been sun bathing or when you just need your skin to have a pick me up.